The KINETIC Member First Look featured a retrospective of John Buck’s career on Friday, June 9. 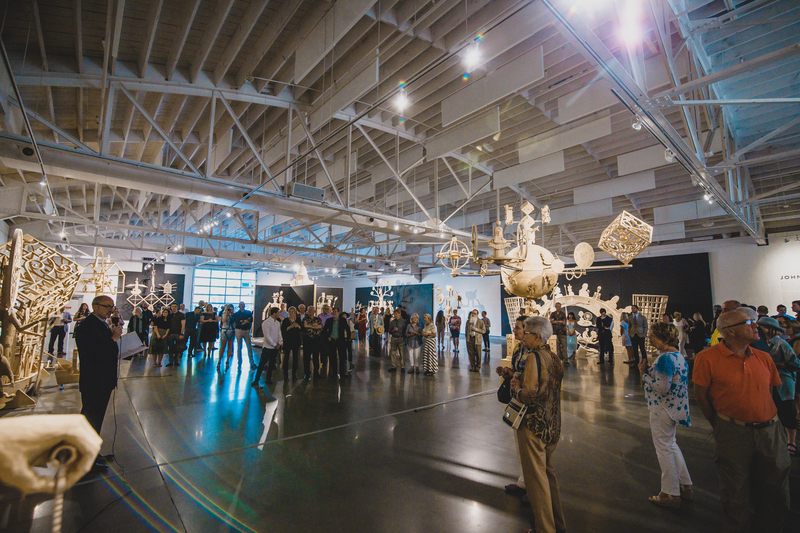 This event was an exclusive member’s benefit where KANEKO members experienced the KINETIC exhibition before the general public. Want to learn more about Membership @ KANEKO?